The Romi Top is crafted from a beautiful lace fabric. Frill detailing along the sleeve, lace trimming throughout and invisible zip closure. A basic button up summer dress with frill strap detailing. 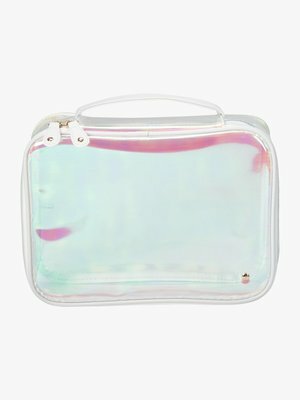 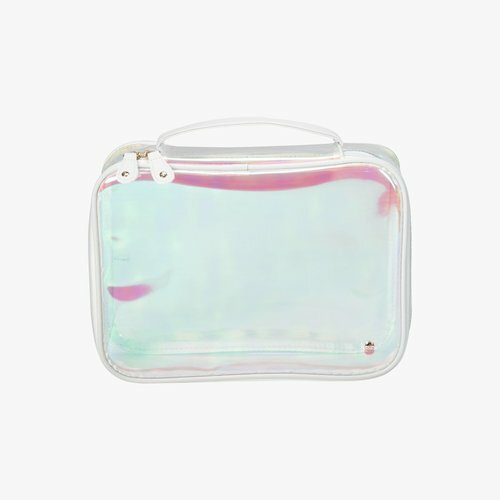 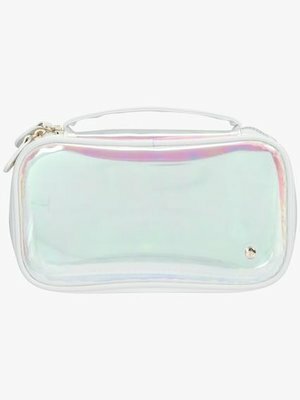 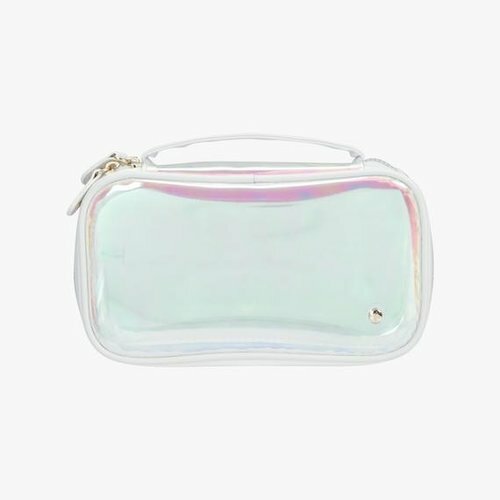 Perfectly sized to go anywhere, this easy-to-clean see-through makeup case with carry handle faux-leather trim makes a stylish place to keep your essentials - for everyday use, an overnight stay, or your gym bag.